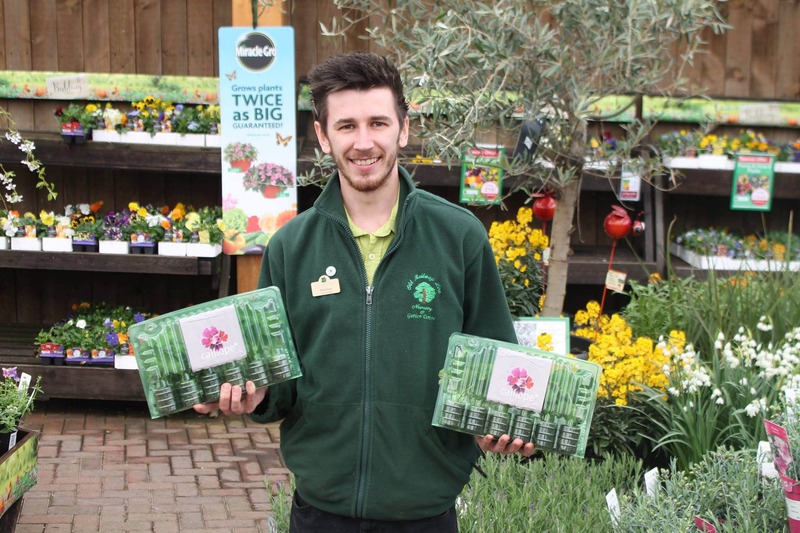 My name is Matthew Lewis, Events Manager and Cultivation Ambassador at The Old Railway Line Garden Centre in Mid-Wales. I'm 27 and last year won Cultivation Street Ambassador of the Year 2017! What does being an Ambassador mean for you? Being a Cultivation Street Ambassador is a fantastic experience. It’s a great way for us to reach out to our local community, including schools and community groups and encourage them to get outside gardening! Interacting with local community groups and helping them to improve community spaces has been an amazing experience. Seeing these transformations and to be part of that with communities has been very rewarding. Tell us about how you have interacted with schools or communities so far? We have reached out to and encouraged a number of schools and community groups to take part in Cultivation Street this year. As well as working with local community groups, I have organised a ‘Grow Your Own Groceries’ competition in five local primary schools. I am currently visiting the schools to give a talk about growing fruit and vegetables at home as well as planting and growing seed potatoes. We provided everything they needed to plant their spuds and ran a workshop to plant them with the pupils. I will visit regularly to track progress and keep the pupils motivated, before harvesting and weighing their crop at the end of the competition. The winner will be awarded vouchers to spend on plants and gardening equipment for their school. We plan to run a similar competition amongst the schools every year using the equipment we have donated. We think the competitive element of a competition will engage the pupils and inspire them to get involved in gardening in future! What ideas, plans, or projects do you have in the pipeline? As well as local schools I am also working with local community groups. My aim is to encourage community gardening and help the groups in any way we can through promoting their efforts to the wider community and offering and help and advice they need. 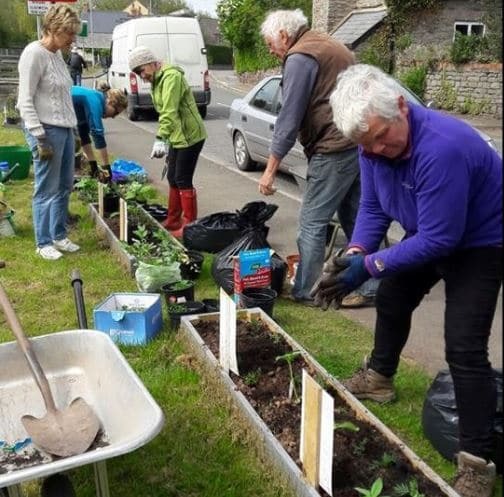 One local community group ‘Grow for Talgarth’, (as seen in the picture to the right) who took part in Cultivation Street last year, aim to brighten up the town with masses of sunflowers this summer. We have met with the group a number of times to offer any advice and support they needed and also sourced sunflower seeds for them, kindly donated by Mr Fothergill’s. They are also growing edible foods in planters throughout the town. Once grown the crops will be available for the general public to help themselves. A great example of community gardening at its best! Another group we are working with is called ‘Hay in Bloom’. This is the first year they have been involved in Cultivation Street and their aim is to brighten up the town with the use of planted displays and unusual hanging baskets, incorporating Hay-on-Wye’s ‘Town of Books’ identity. What would you like to see in your area from community and school gardening? 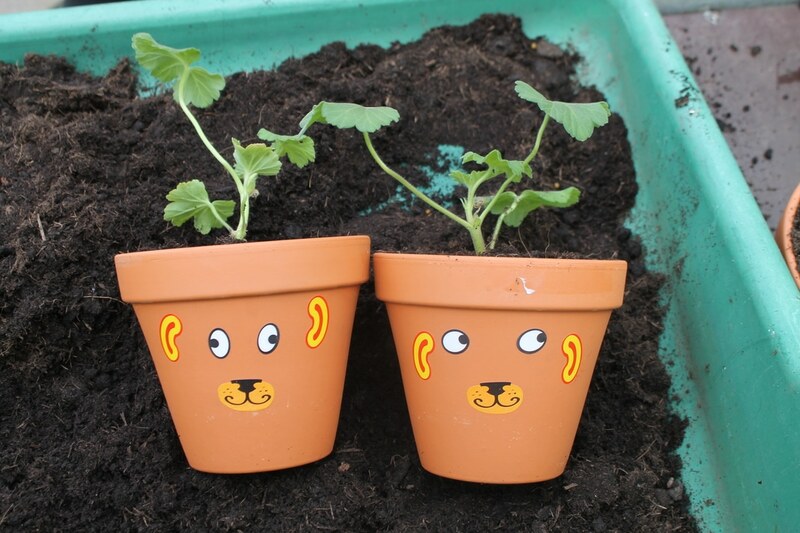 You can already see the amazing work that local community groups are doing in local towns and villages as a result of the Cultivation Street campaign, the support we have offered. I’m looking forward to watching these community garden spaces grow over the Spring and Summer and see the displays in all of their glory. It will be great to see previously unused spaces being turned into community sustained bright and colourful outdoor spaces for everyone to enjoy. Also to see children from the local schools participating in creating green outdoor spaces on their sites will be very rewarding. The equipment we have provided will also create the foundations for continued projects in future. Do you have any quick tips for other Ambassadors on how to engage with schools and communities? Being proactive and reaching out to local community groups and schools is very important. Approaching them directly and sharing the ideas of Cultivation Street and how you can help is a great way to engage them and motivate them to take part. Sharing previous groups’ successes and how they can achieve similar results is a great way for the groups to visualise what they can achieve. 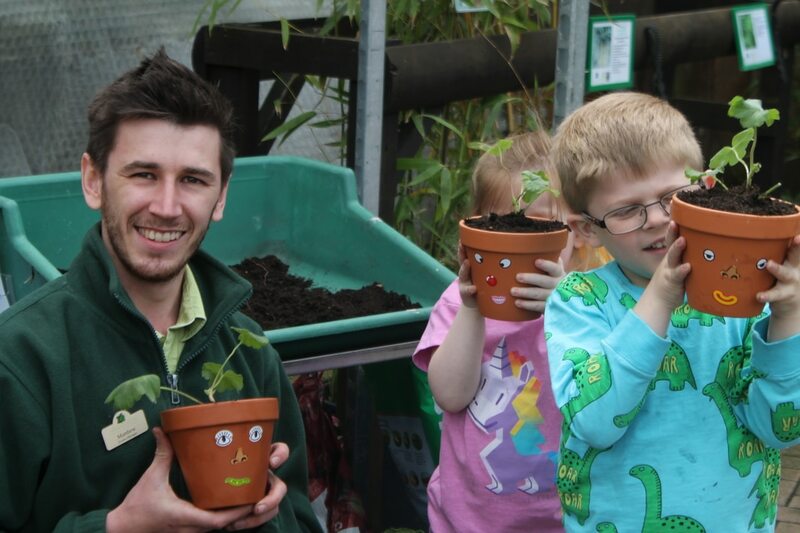 We have used in-store signage, our website and social media to promote Cultivation Street as well as directly contacting local schools and community groups that we know. Cultivation Street is free to take part in and is a great way to interact with your local community. 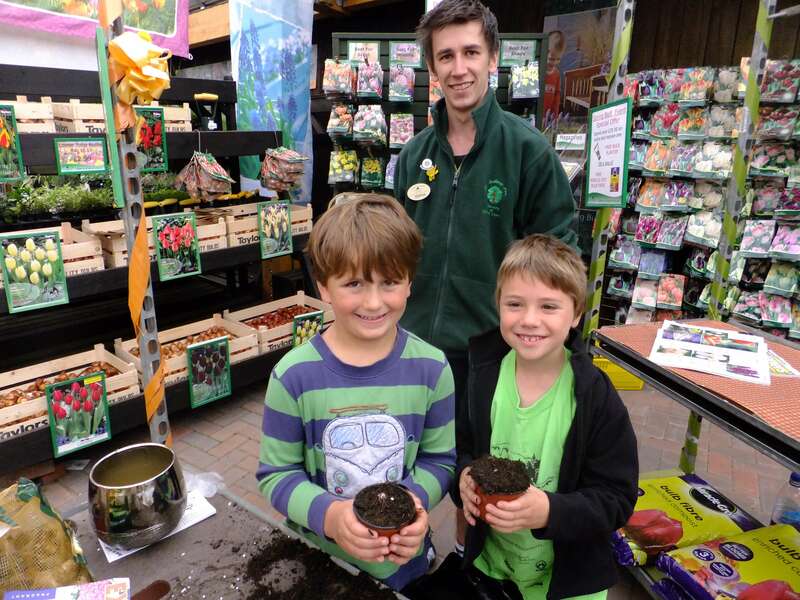 Individuals, community groups and schools really appreciate the help we have offered and we regularly see them in-store gathering all of the tools, plants and gardening products they need for their projects!